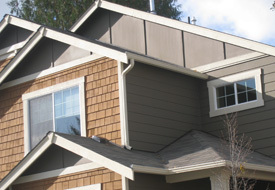 Water sustains life, but it becomes destructive when it collects on the roof of your home! 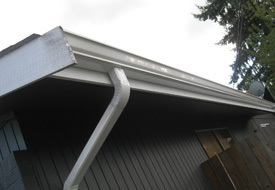 At JS Gutters, we offer downspout installation in Bothell, WA homes as an effective way to protect the buildings from rainwater damage. 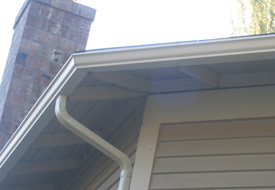 Downspouts are a part of the gutter system and are attached at the end of gutters. 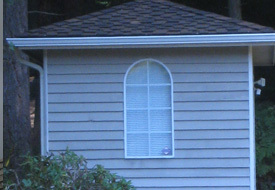 The downspouts are typically installed on corners of the home. 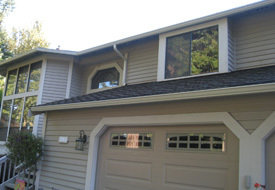 Rainwater from the rooftop collects in the gutters and flows through downspouts installed in a Bothell home so that the walls, windows, soffits, foundation, etc. 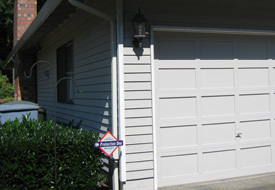 remain dry and undamaged. 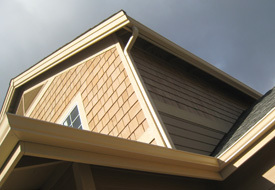 Do Not Let Downspout Drainage Decrease Your Bothell Home Value, Call Us! 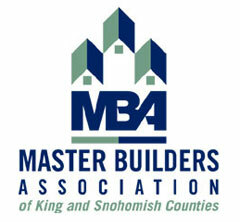 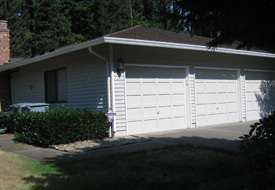 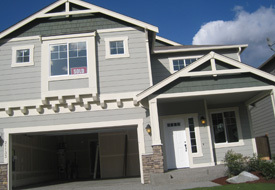 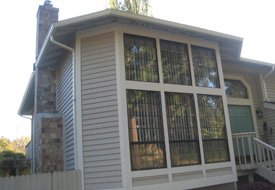 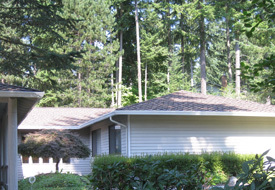 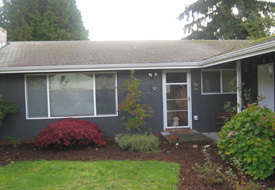 Besides installing downspouts, we also offer downspout drainage solutions for Bothell homes. 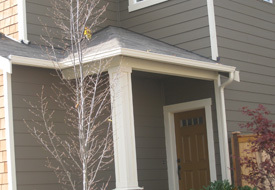 Improper arrangement for downspout drainage defeats the very purpose of downspout installation. 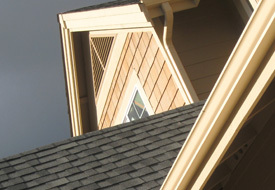 Only accurate installation of the downspout drainage pipe will actually take rainwater runoff from a roof and safely away from the home, which is precisely what downspouts are meant for. 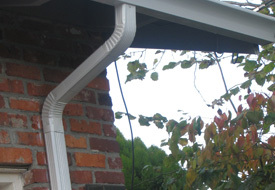 Hire us to install a downspout drainage system in your Bothell home if you want to preserve the structural integrity and value of your property. 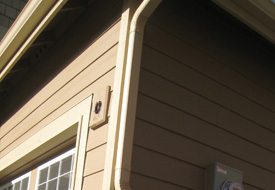 We have in-depth knowledge and vast experience on the job and know all that goes into ensuring correct and safe downspout drainage underground. 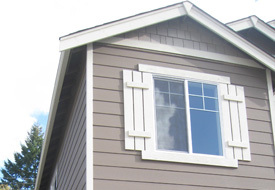 We can install downspouts from any height and in any sized home. 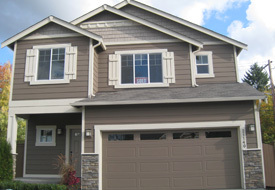 The technicians our company employs are proven pros at downspout installation and countless Bothell homes bear testimony to their skillful workmanship. 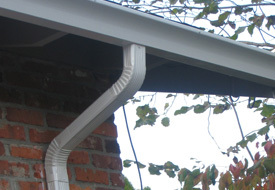 Our technicians are committed to ensuring the utmost precision in every downspout installation job they take on. 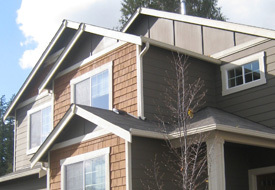 They know how crucial proper gutter outlet installation is and take a systematic, detail-oriented approach to the installation of downspouts in Bothell. 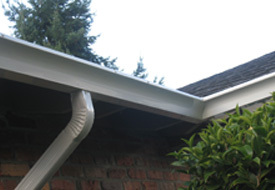 To discuss the details and schedule your downspout installation project for your Bothell home, call JS Gutters at (253) 220-6970.